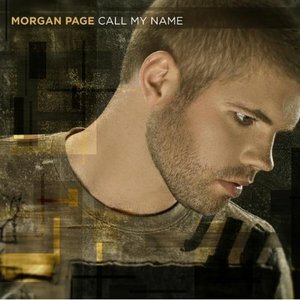 Listen to Morgan Page "Call My Name"
After the folk-electro tune "The Longest Road," Nettwork now releases "Call My Name" as Morgan Page's new single. Featuring vocals from Tyler James, it's a gorgeous downbeat house tune that is both soothing and uplifting. 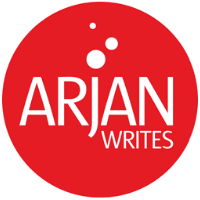 "'Call My Name' was a song that I wrote with Tyler James after he played a show at The Hotel Cafe in Hollywood," Morgan Page tells ArjanWrites.com. "I really liked how his voice kinda had a Chris Martin/Coldplay vibe to it, so I invited him to come record in the studio. We only had two days to work on the song, so we just focused until we had something cool." "It's a bit of a sentimental song, but I think it does a good job of straddling the lines of pop and electronic music." Indeed it does. Check out the tune in the player below. Head over to iTunes to download the song and a bunch of remixes. Highly recommended. Make sure to catch DJ/producer on tour with Delerium this month and in October.